Microsoft's newest OS was installed on 14 million PCs within 24 hours of its launch and has now been installed on 75 million PCs. 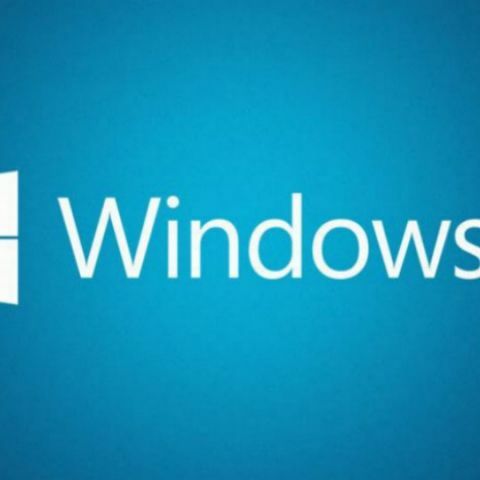 Almost a month since it was launched, Windows 10 has found widespread acceptance. Microsoft’s latest operating system has now been installed on 75 million PCs spread over 192 countries. Some other interesting bits of statistics were shared by Yusuf Mehdi, Corporate Vice President of Marketing for Windows and Devices through a series of tweets yesterday. Following its 29th July launch, Windows 10 was installed on more than 14 million PCs within the first 24 hours. Probably the biggest factor that is pushing Windows 10 adoption is the fact that it’s being offered as a free upgrade to Windows 7 and Windows 8.1 users. The more the merrier definitely seems to be Microsoft’s mantra as it seeks to reclaim some lost ground after the debacle that was Windows 8. And, for now, it seems they are on the right track. 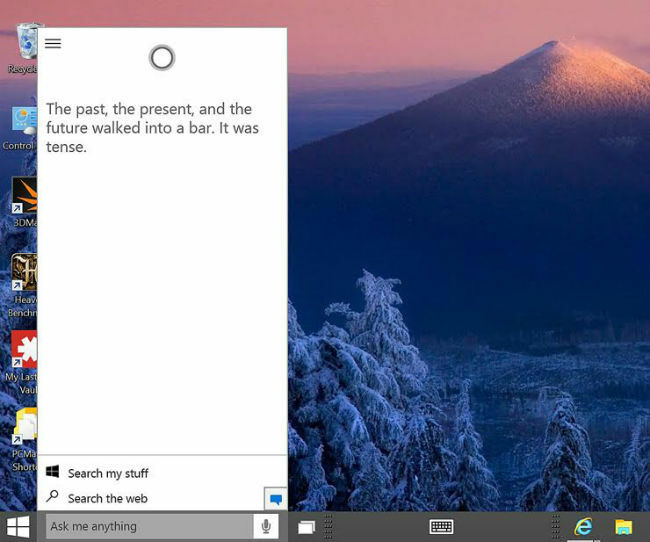 “Even some devices manufactured in 2007 have upgraded to Windows 10,” Mehdi tweeted, which seeks to highlight Windows 10’s ability to support a wide range of PC configurations dating back to Vista. More than 90,000 unique tablet and PC models have upgraded to Windows 10. It also seems like Microsoft's digital assistant, Cortana, has a funny bone and has told over half a million jokes in response to the “tell me a joke” query (watch out Russell Peters). The Windows Store on Windows 10 has also witnessed an upswing in popularity with six times more downloads being reported per device than Windows 8. Xbox One owners have also cumulatively streamed more than 122 hours of gameplay to Windows 10 devices. That would be roughly 13,360 playthroughs of GTA San Andreas’ main storyline! Also, a combined total of 10 million achievements have been unlocked by Microsoft Solitaire Collection and Minecraft: Windows 10 Edition Beta players. Mehdi further tweeted that over 2000 organizations all over the world are in competition to win the global partner slot in its “Upgrade Your World” program. Through it, Microsoft would be providing cash support to non-profit organisations. He also thanked Kim Kardashian, Lady Gaga and Dwayne Johnson for their help in the Upgrade Your World program.